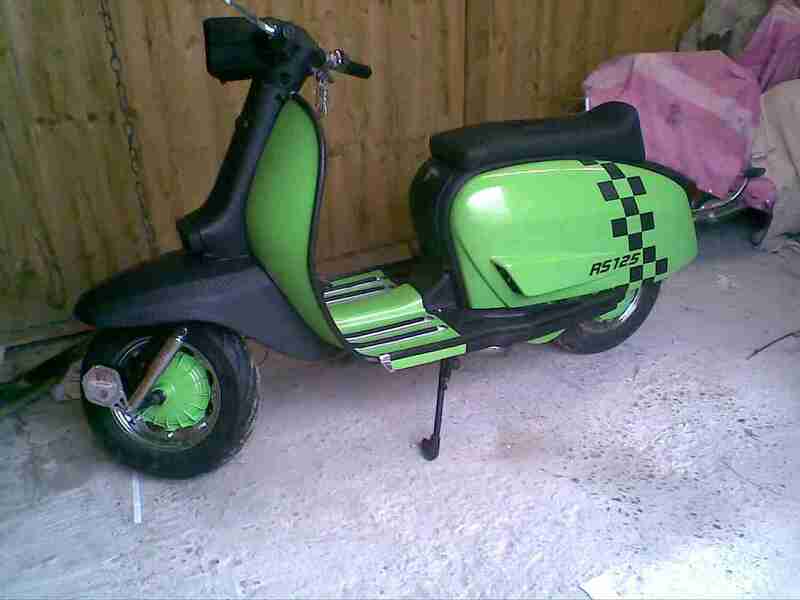 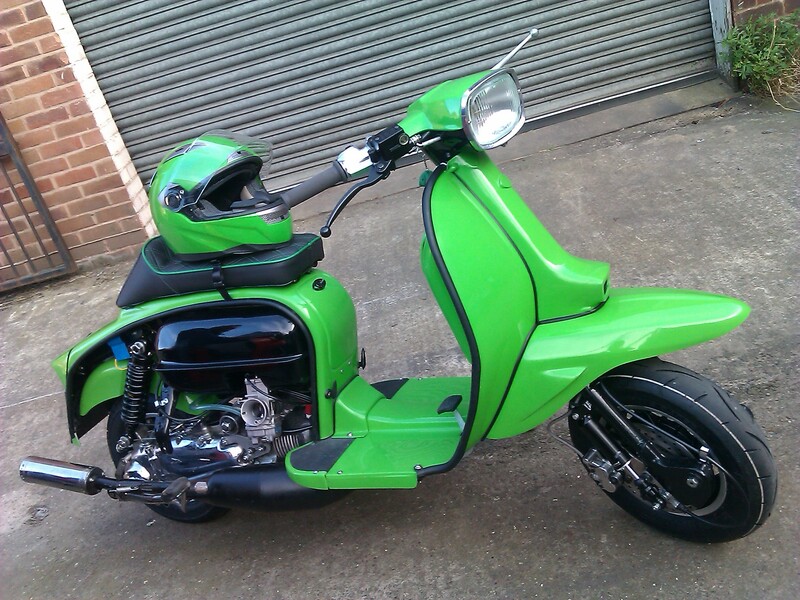 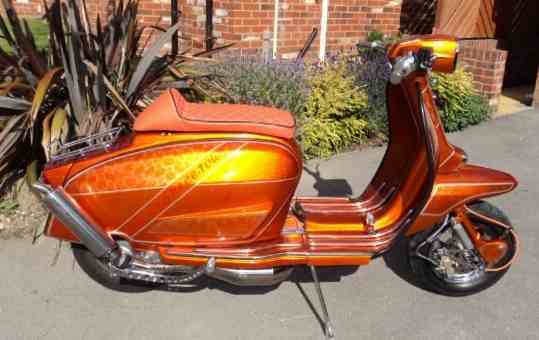 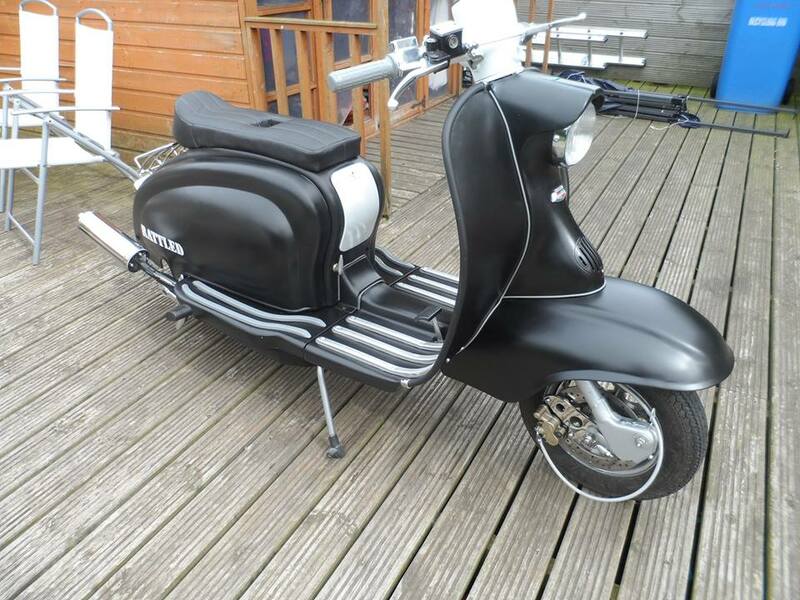 Specialists in Road & Track Fibreglass body parts for the classic scooter. 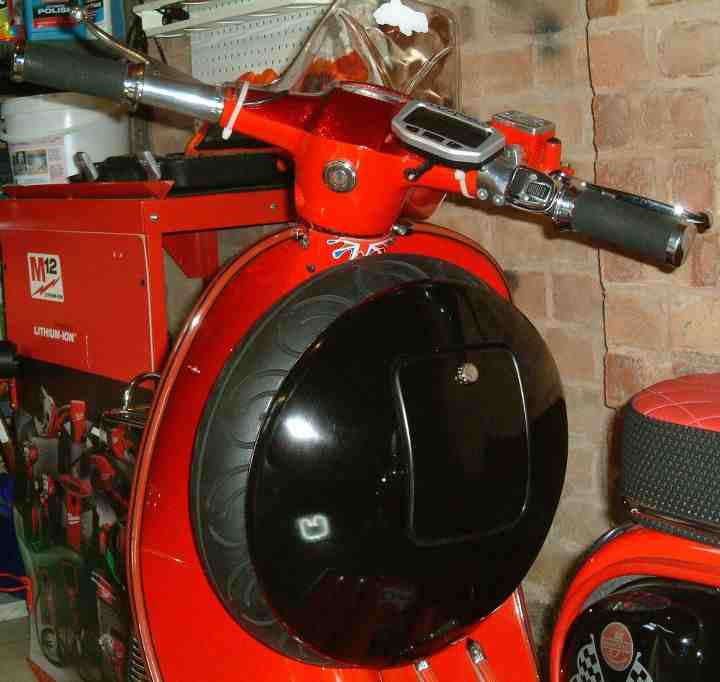 Made with good quality materials, our panels are strong & sturdy, rust free & less than half the weight of the steel equivalent, helping you to increase acceleration and overall performance, as well as lowering fuel consumption! 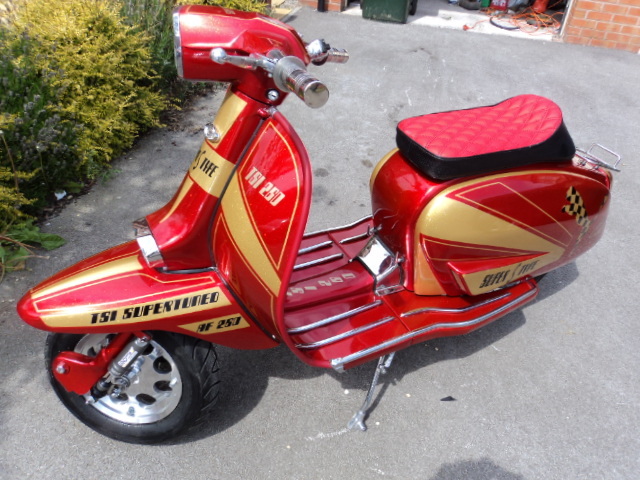 All parts & panels are less expensive to buy than the steel originals or remade ones, and provide a nice alternative from having to source decent parts that fit! 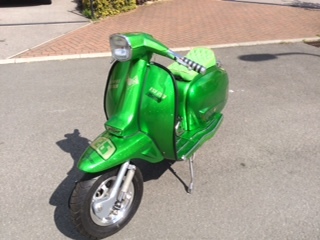 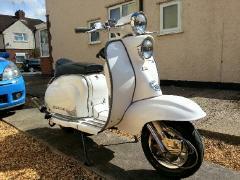 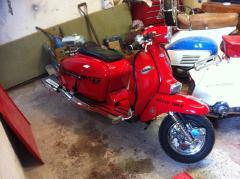 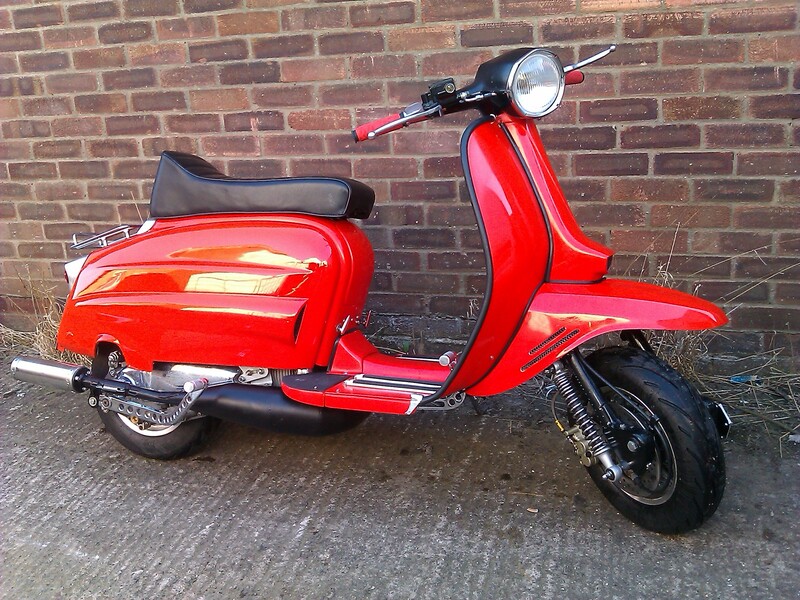 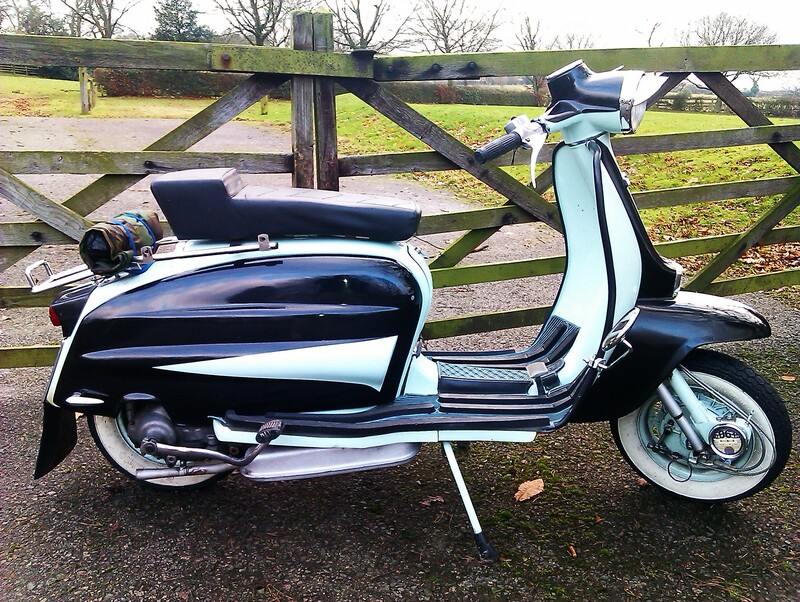 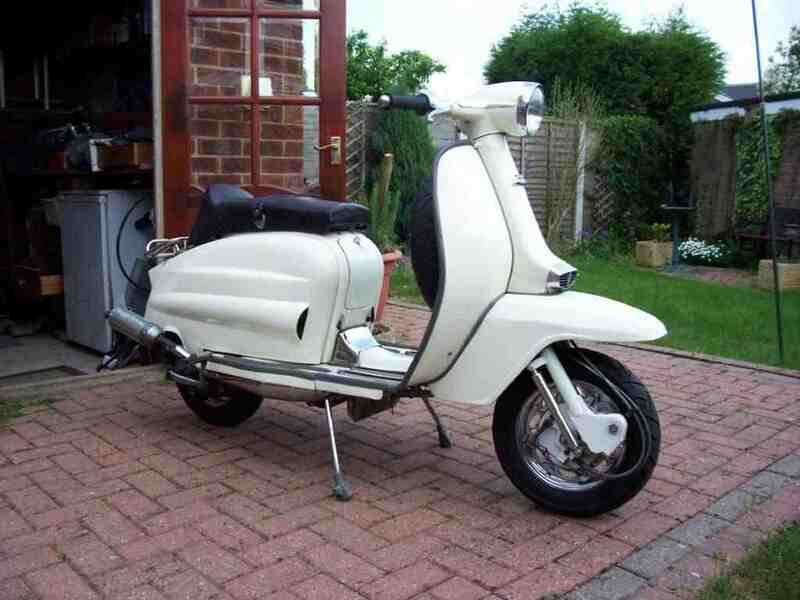 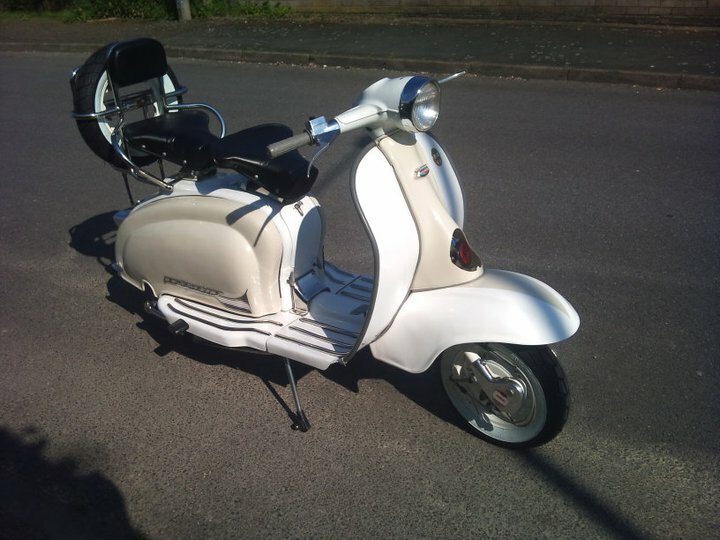 Although our stock is mainly for the Lambretta, Vespa parts will be available too! 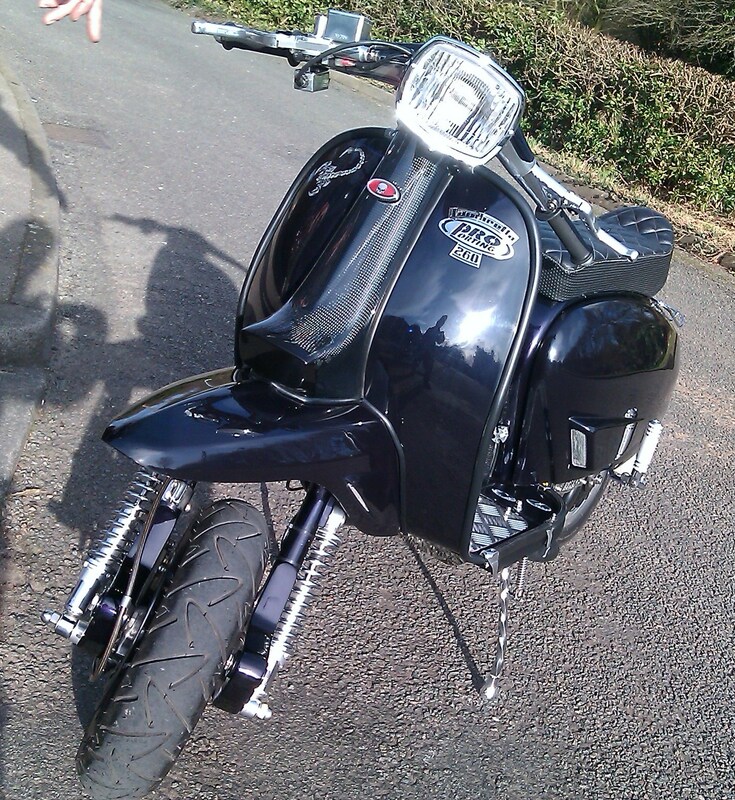 Many parts & panels are available, from standard design to custom parts & one offs!